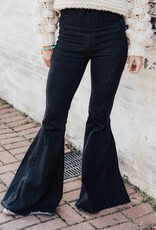 This bold pair of bell bottom pants is such a unique choice for any winter or spring occasion! 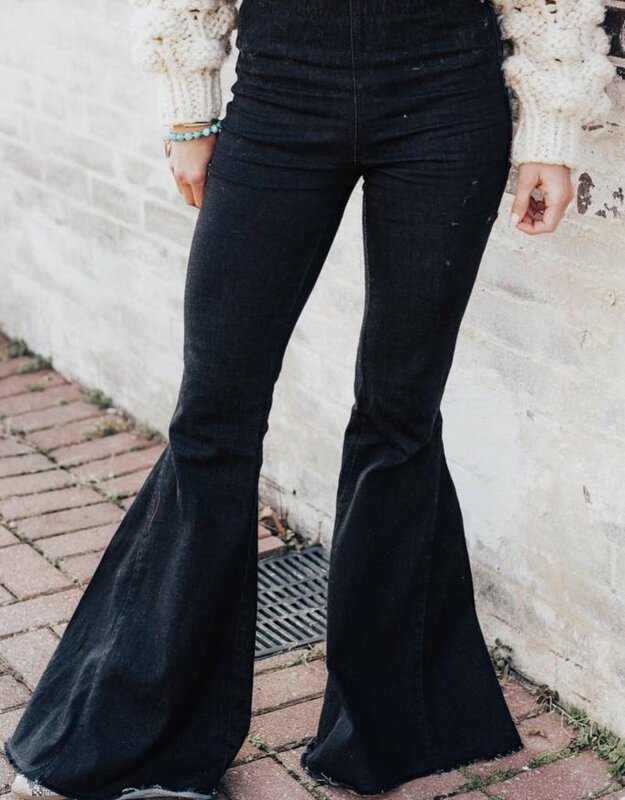 We are in love with the giant bell bottom detail - it's made for making a statement! These pants feature an elastic waistband.